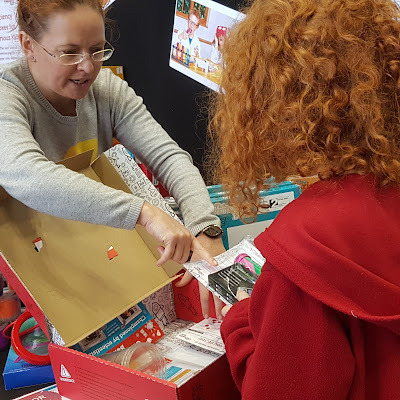 We had a great time exploring at The Digital Kids Show last weekend and one of the most exciting things we found in the STEM Zone was The Curiosity Box. I've heard of their boxes before and been impressed at the quality and range of activities at very fair prices. 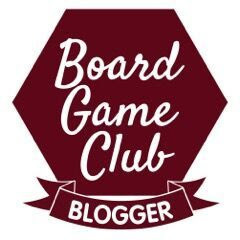 It was lovely to meet the people behind the project and bring home a box for my boys to try out themselves. The Curiosity Box have a massive range of different Science and Engineering Boxes for children aged 7-11, and a new CuriosiTots Box for younger children aged 4-6. 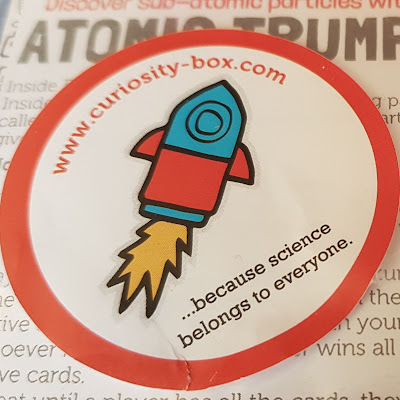 We were given a Jumbo Curiosity Box: Atomic for children aged 7-11. My 10 year old was ecstatic! 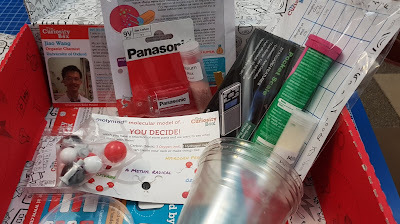 We haven't yet had much time to play with it, but inside the Atomic Curiosity Box we found a battery, blu tack and fizzy tablets, weighing scales, milk powder, Magnesium Salt and lots of other genuinely exciting goodies to complete 3 different activities. 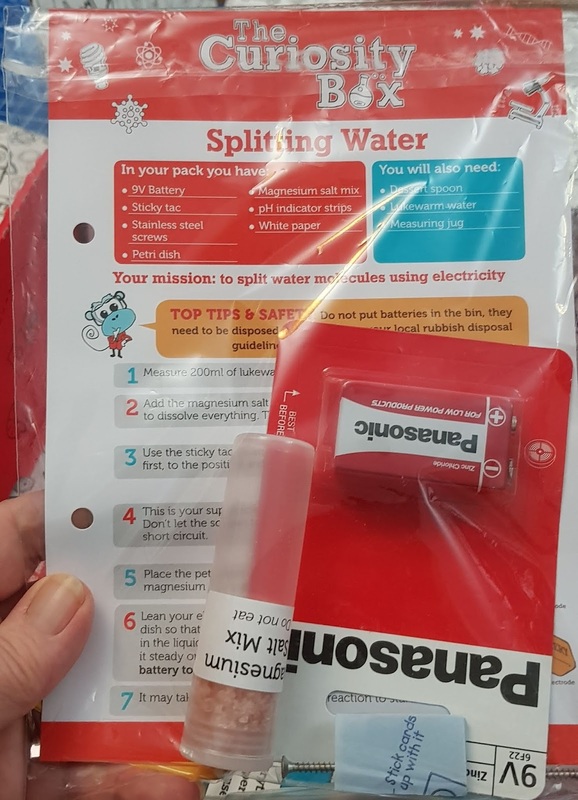 Plus a pack of 'Molymods' - rods and balls to make your own model atoms. 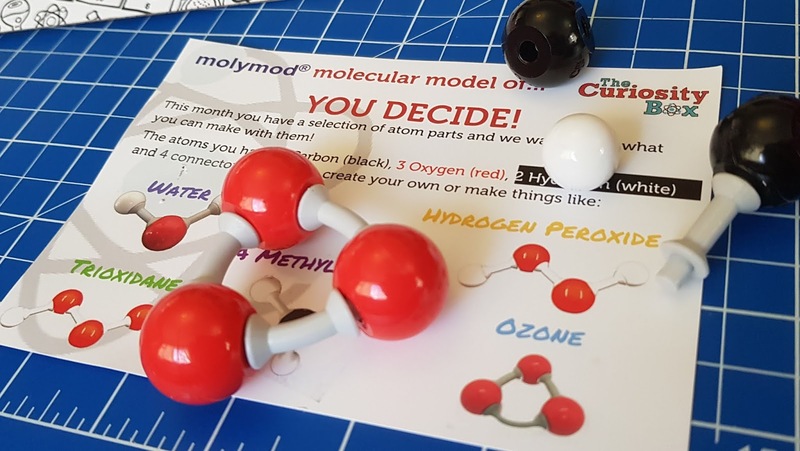 The Molymods are really smart and longer lasting than the grapes or jellybeans we've used before to recreate 'Oxygen'. 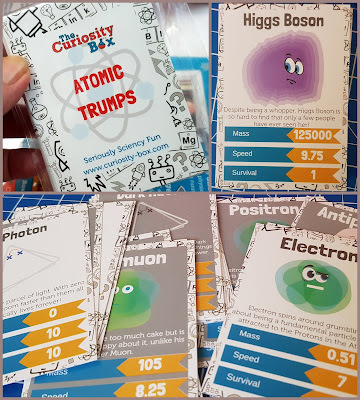 They're a regular feature in the Curiosity Boxes and so you can collect them and create an ever-increasing number of elements. 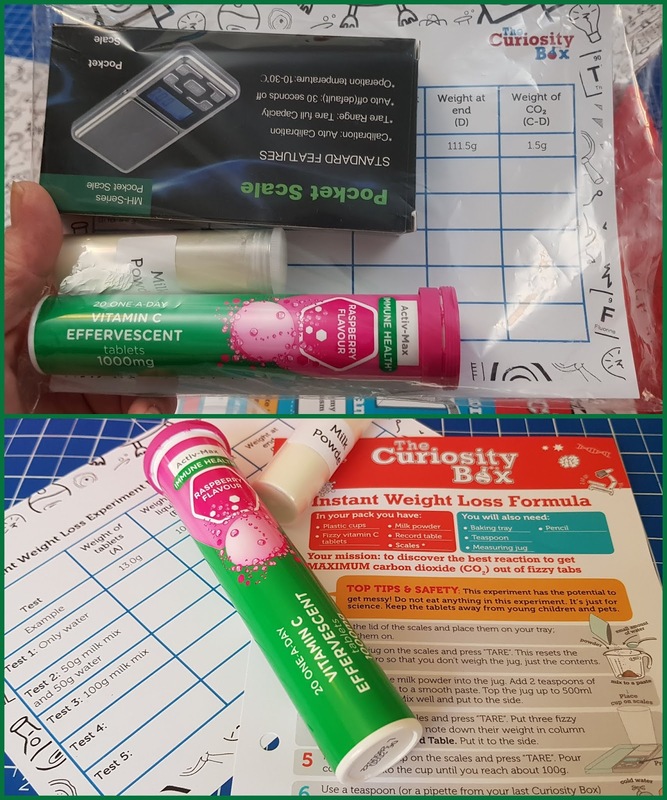 There is an Instant Weight Loss Activity - what happens to the weight of your ingredients when you release carbon dioxide into the air? This includes a results sheet, punched instruction/information sheet to collect and pocket scales. My son has weighed EVERYTHING. I'm really, truly impressed with The Curiosity Box. 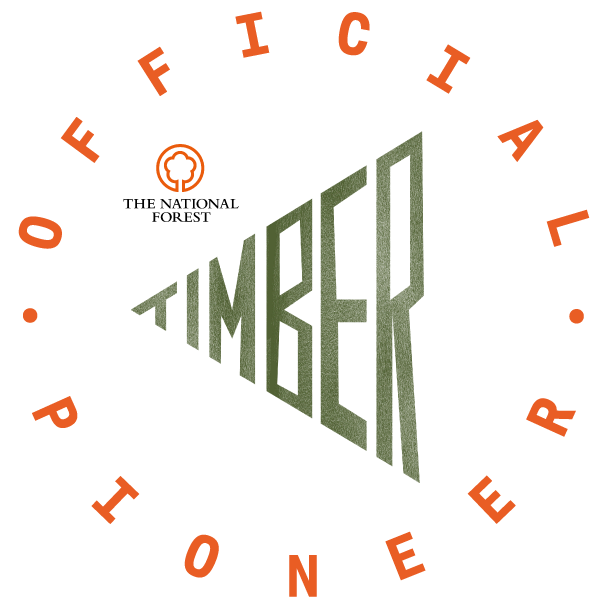 It's beautifully thought out and the experiments are unusual and really interesting. EVERYTHING you need is included, so you don't have to search the house or go and buy ingredients, and there is no extra cost. 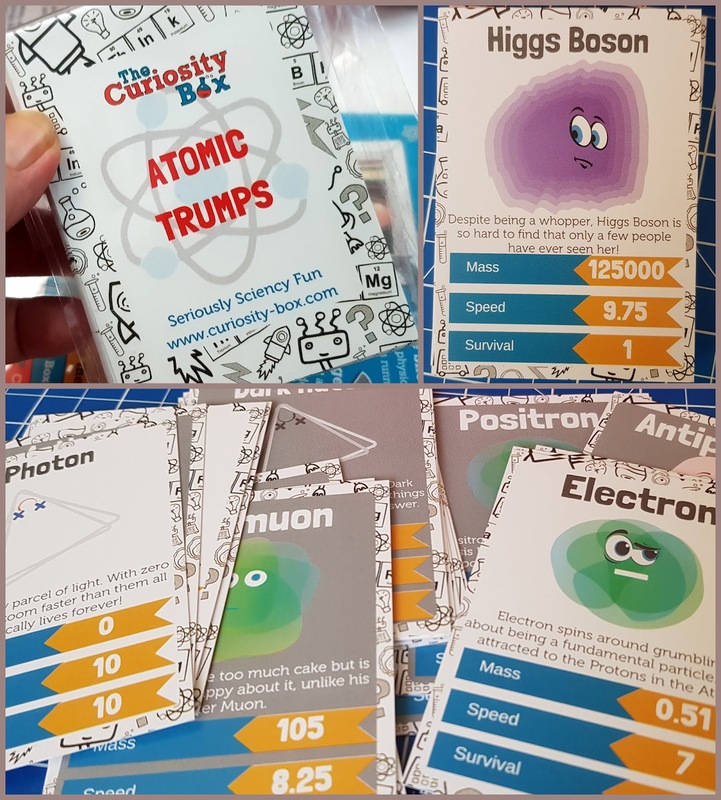 These are excellent STEM activity boxes which will really support your child's learning and schoolwork, general knowledge and understanding of their world - and they are excellent fun! 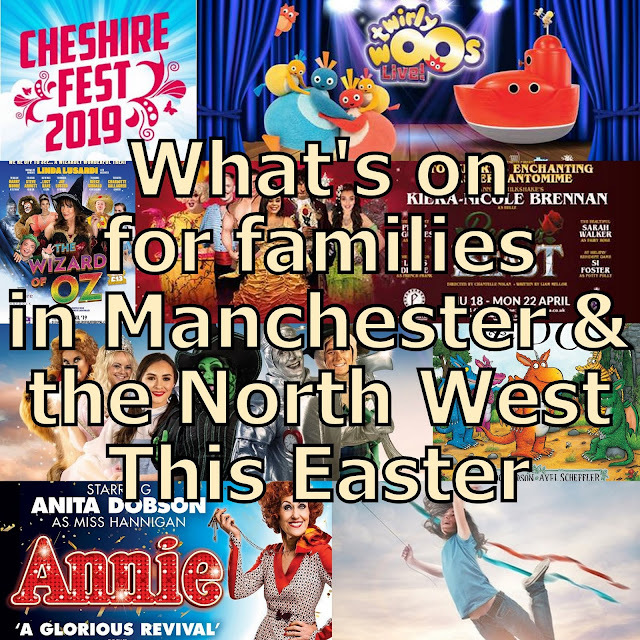 Ideal gifts when you don't know what a child already has, or want to buy something different that will keep them busy. The Curiosity Box sell a big range of science equipment and individual boxes, which start at only £7 for a Pico Box with 1 Activity (and there are currently 19 to choose from!). 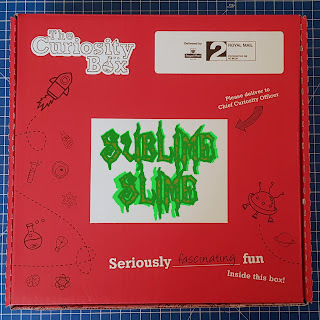 There is also a CuriosiTots Box for younger children aged 4-6. 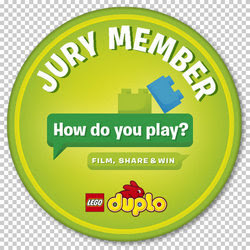 Jumbo (3 activities) from £16.66pm. 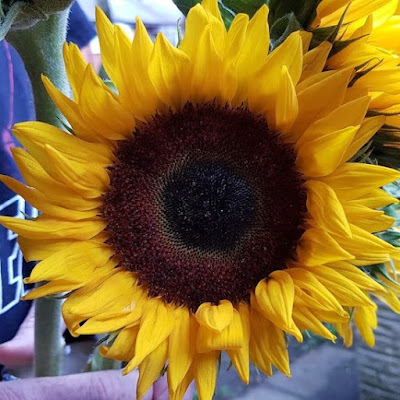 Find out more and place orders on The Curiosity Box website. We received our Atoms Box - well, my 10 year old did - for review! I'm with you as A Christmas Carol is my favourite Christmas story too! I love watch all the versions on tv too over Christmas! I love the grinch, great Christmas story. I like the traditional Christmas carol but love the Micky mouse version. The Snowman by Raymond Briggs. There's simply nothing like it for summing up everything that is special and cosy and snowy and wonderful and magical about this time of year. Father Christmas needs to pee! How The Grinch Stole Christmas by Dr Seuss, my daughter loves it too. 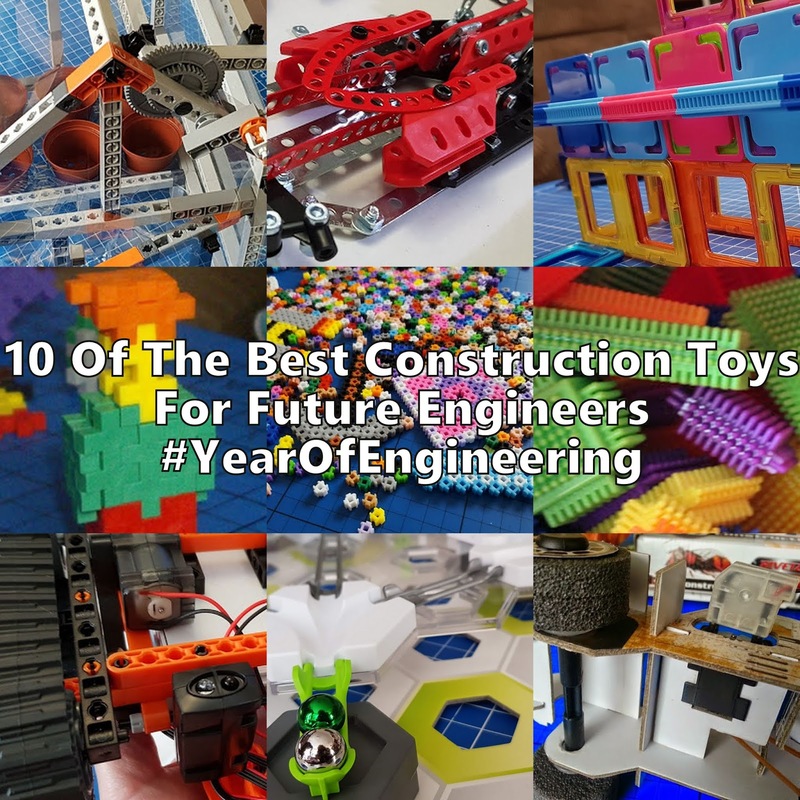 My two boys are 8 and 11, they would love this! I love the Snow Queen. Such a beautiful story. I love reading the kids ‘‘twas the night before Christmas! I've never really been a big reader of Christmas stories so I can't honestly say I have a favourite. My favourite story ever is A Christmas carol so it is obviously my favourite Christmas story too! My favourite has to be a christmas carol such a great story and i still love it till this day. The Chrismasaurus by Tom Fletcher! It has to be it was the night before Christmas, and all through the house, not a creature was stirring, not even a mouse! It's a family favorite! The Snowman will always be the most magical story for me. The Little Match Girl is my favourite. I can never get to the end of it without crying. my parents brought me 'the night before Christmas' book one year, it is full of poems and stories about Christmas, now my daughter has it, minus a front cover. I've always love The Polar Express. Has to be "A Christmas Carol"
A christmas is also one of my favourites and the little match girl! My kids love new stories such as father christmas needs a wee. I love the older ones like the Grinch.